admin	 November 8, 2017 You Rock! Before we get started on the important bit, I thought I would give you an insight into how this blog post came about. The lovely Gemma from “The Organised Mum” got in touch with me having seen some of my posts on Instagram. I jumped at the chance to guest blog as blogging is something I really love doing when I get the time. Time being the operative word right…that precious commodity which is wasted on those young childless folk! So a whole month later I am finally sitting down to write this…life with 2 children, illness, a burst water pipe, a broken fridge freezer and a half-term holiday just got in the way! But that’s ok as that’s life and it’s what we’re meant to be here for right? 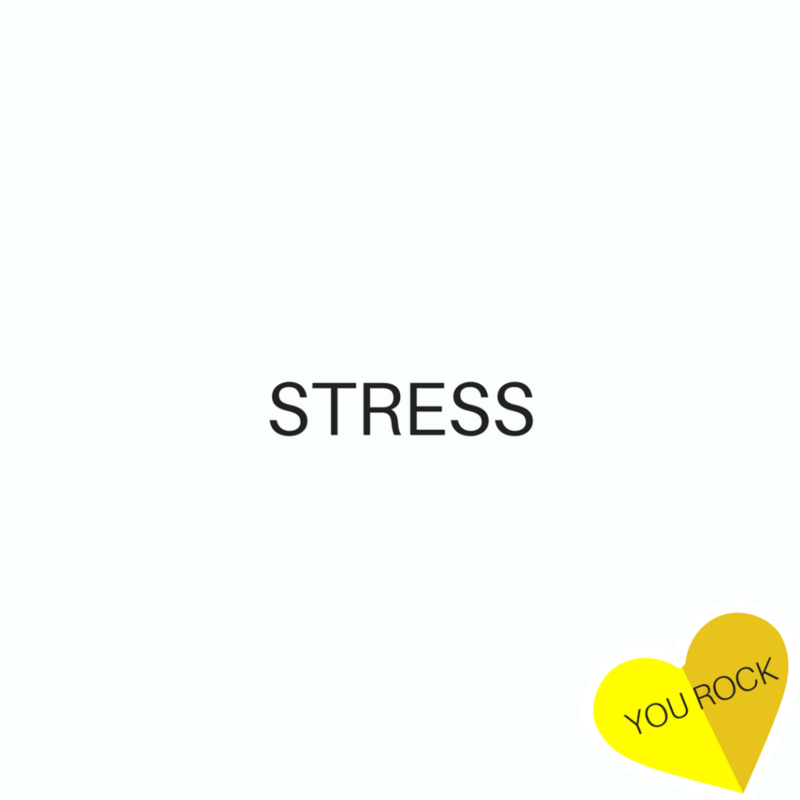 So I guess this leads me into talking about one of the biggest disruptors to our overall wellbeing…STRESS! Walk away – when the older one is pushing my buttons and talking to her is like trying to convince the devil to wear white, it’s the only thing to do to keep yourself sane and calm. Take a magnesium bath – soak in magnesium flakes for 20 mins in the evening when the kids are in bed and stick on some meditation from You Tube. Most people nowadays are low in magnesium due to over farming and it lacking in our soil. We need magnesium for calming the nervous system. It is the nutrient responsible for relaxing the muscles (calcium contracts the muscles) so soaking for 20 minutes before bed really helps with sleep and relaxation. Organic sulphite free apricots for snacking with some almonds – full of iron and protein. Soups – you can buy some really nice fresh soups from the supermarket and these are always really good to have in for a quick healthy lunch or dinner. Eggs – these are so versatile you can knock up a quick omelette with some mushrooms and spinach in, scrambled, poached or make a frittata – all so easy and healthy and packed full of protein to give you energy and keep you full. BROCCOLI – my fave food of all time – has so many benefits – too many to list so get that in daily if you can as a side or in a frittata or any way you can! So hopefully this has given you some ideas, I could talk for hours about this subject so be sure to check out my instagram @feed_me_healthy for more tips…Remember you can’t pour from an empty cup…if I had a pound for every time someone had told me that I would be a rich lady and sat on a lovely warm beach right now! BUT…it’s the truest, most honest thing I have heard in a long time! Previous Post Five Jobs You Can Do in 5 Minutes …. Next Post Project Pick Me Up! My mission to get back on top form begins!